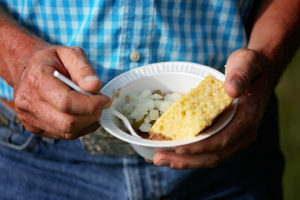 Thursday, August 15, 2019 @ 5:30 p.m.
Join us for free beans, cornbread and watermelon. 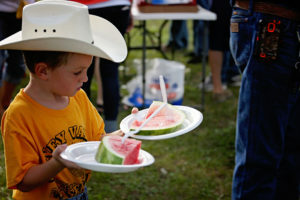 The bean and watermelon feeds will be held at Walter Johnson Park under the trees, at 5:30 p.m. Bring your lawn chairs! The bean feed is sponsored by Phelp’s Hog Heaven and the Watermelon Feed is sponsored by Community National Bank.